﻿ Cristiano Ronaldo: "Our objective is to win the EURO 2012"
28.02.2012 » Cristiano Ronaldo: "Our objective is to win the EURO 2012"
Portugal will face Poland this Wednesday, in a friendly match that will help preparing this June's EURO 2012. 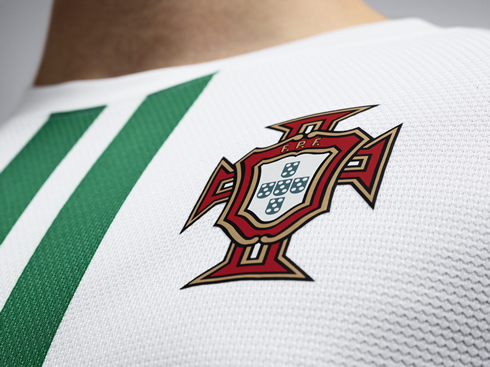 Through it's personal Facebook page, Cristiano Ronaldo unveiled the new away kit/uniform that Portugal will wear during the tournament and confessed that he has big hopes in achieving glory in EURO 2012. It may still seem too far away from now, but being scheduled to start in next June, the EURO 2012 is already in several players minds. When arriving to Warsaw in Poland, in order to join the Portuguese squad and prepare for the international friendly taking place this Wednesday, Cristiano Ronaldo used his Facebook page to show how optimistic he is about Portugal's chances to lift the trophy on the 1st of July. 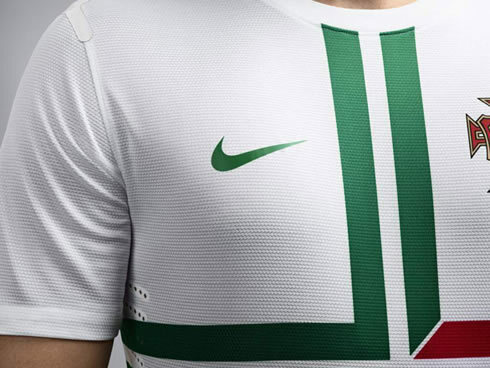 CR7 posted a few pictures of the new away kit/jersey Portugal will wear in this Summer's biggest competition and said that the team has only one goal in mind: winning the EURO 2012! The road to EURO 2012 hasn't been easy at all for the Portuguese National Team, but looking at the "Lusitanos" roster, there's no doubts we're in presence of one of the strongest squads that can fight for the trophy and achieve glory this Summer. Cristiano Ronaldo will be the face and main banner of the Portuguese campaign and the Real Madrid player didn't hesitate in revealing his expectations for what's coming up in June and July. 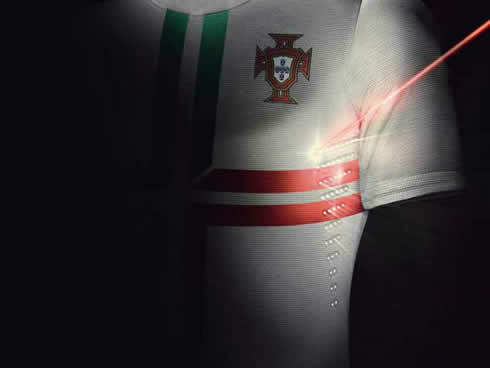 Cristiano Ronaldo: "These are the colors that we will defend in the EURO 2012. We only have one objective set in our minds and that's winning the EURO! 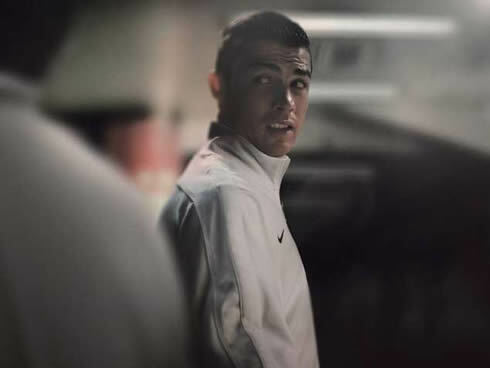 ", posted Ronaldo on his personal Facebook page yesterday, as well as a few pictures of the new Portuguese away kit/jersey, sponsored by Nike. 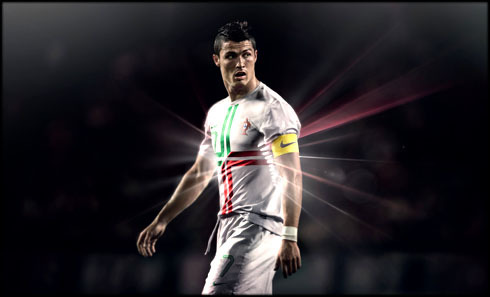 Unsurprisingly, Cristiano Ronaldo is expected to be the Portuguese National Team captain during the EURO 2012. Just a few hours after Ronaldo revealed his strong belief on being able to win the EURO 2012 with Portugal, some of his teammates didn't lose time to react positively. That was the case with Manchester United star, Nani, who agreed with his friend from Real Madrid. Nani: "Everytime we step on to the pitch, we play to win. We have a really good squad and we are ambitious! ", stated the former Sporting CP player. But Nani wasn't the only one commenting Ronaldo facebook post. The Portuguese goalkeeper, Beto, currently playing for the Romanian side, CFR Cluj, on loan from F.C. Porto, also backed up CR7's beliefs. Beto: "I'm with him on that. Not only me, but also the rest of the team, since he's our captain and the group will always support his words", noted the 29-years old goalkeeper. All these statements took place after the Portuguese National Team coach, Paulo Bento, also revealed what he believes to be the mininum objectives for the EURO 2012. Bento said, that on a first stage, the team will only focus at getting qualified for the quarter-finals. This can actually be regarded as a reasonably moderate and contrasting statement, when compared to the one given by Cristiano Ronaldo. 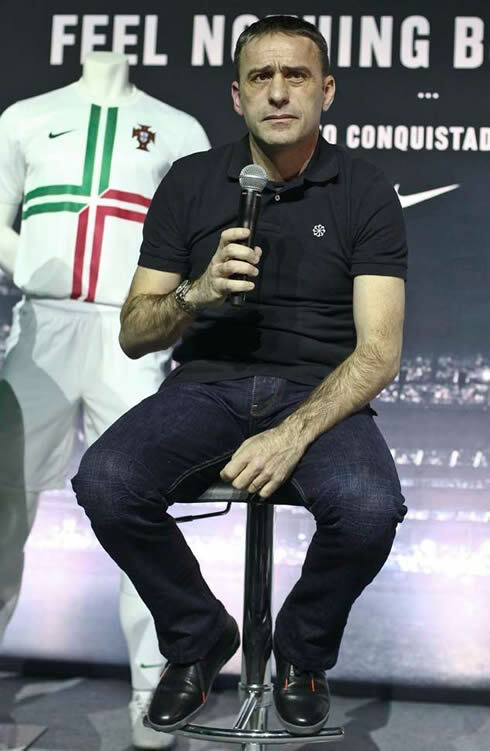 However, the former Portuguese glory and now director of the Portuguese Football Federation, João Vieira Pinto, urged to explain that there aren't any differences in the coach and players ambitions. João Pinto: "Paulo Bento talked about reaching the quarter-finals, because no one can be champion if we fail to get through the group stage. No one should doubt that we all share Cristiano Ronaldo's dream of winning this competition. Everything is possible! We have tremendously good players, a really good team, so why not thinking about having success? I've been with the group and I can assure you they are happy and glad for being together", remarked the former S.L. Benfica and Atletico Madrid player. Portugal has been seeded in EURO 2012's Group B, alongside with Germany (9th of June), Denmark (13th of June) and Netherlands (17 of June). 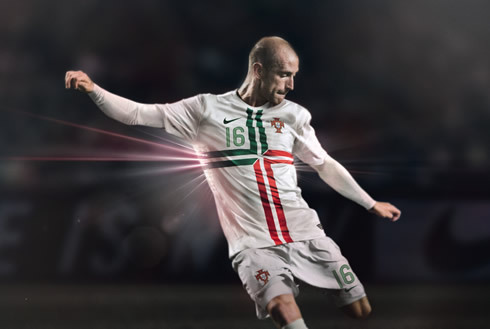 Below, we posted several photos of the new Portuguese National Team away kit for the EURO 2012, which is inspired in the Portuguese sailing history and the brave "Conquistadores" (conquerors) theme. We've also posted a few recent pictures from Cristiano Ronaldo's girlfriend, Irina Shayk, at the 2012 Hollywood Oscars party. Real Madrid next game will be for La Liga, against Espanyol in the 4th of March 2012. In the meanwhile, you can watch Bosnia vs Brazil, Germany vs France, England vs Netherlands and Italy vs USA from our soccer live streams section. Cristiano Ronaldo is expected to be on the line-up when Portugal faces Poland, this Wednesday.